Vietnam visa on arrival for Indians is simply a pre-arranged visa to Vietnam that is applied online and picked up at arrival airport. 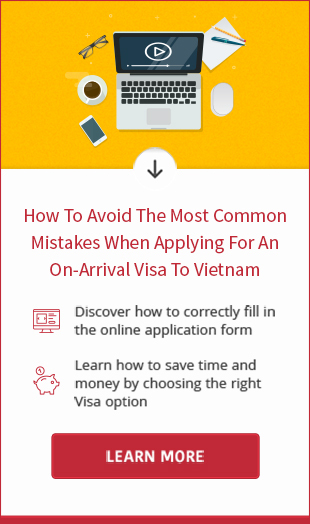 For this reason, it is only applicable for Indian passport holders who travel to Vietnam by air. If you are wondering whether visa on arrival is legitimate or not, we would like to confirm you that it is totally legitimate and recognized by Vietnam Immigration Department. If applying for visa on arrival on our site, Indian passport holders will get free from sending their passport or having visa interview. At the start of process, the Indians applicants must fill out the online application form in a few minutes. Next, you are requested to pay service fee to get visa approval letter (this is required documents for boarding and picking up Vietnam visa for Indians at arrival airport). 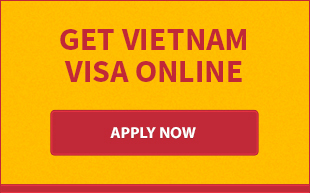 As soon as the payment is verified, your Vietnam visa application will be sent to Vietnam Immigration Department for processing. The processing time requires 2 business days for completion (exclude Saturday, Sunday and Vietnam national holidays). A colored scan of visa approval letter will be sent to your email. At the airport, you are required to present origin passport, 1 standard photo, visa approval letter, entry and exit form and stamping fee (USD 45 for single entry, USD 65 for 1 month multiple entry and USD 95 for 3-month multiple entry) to Vietnam Immigration Officer to get visa stamp. Please take note that the stamping fee must be paid in cash (VND/USD). Other currencies are not accepted. The time for stamping is long or short depending on the number of foreigners landing at arrival airport at the same time.Therefore, if Indian citizens do not want to spend time in waiting for a Vietnam visa stamp, we advise you to use stamping assistance service for convenience.